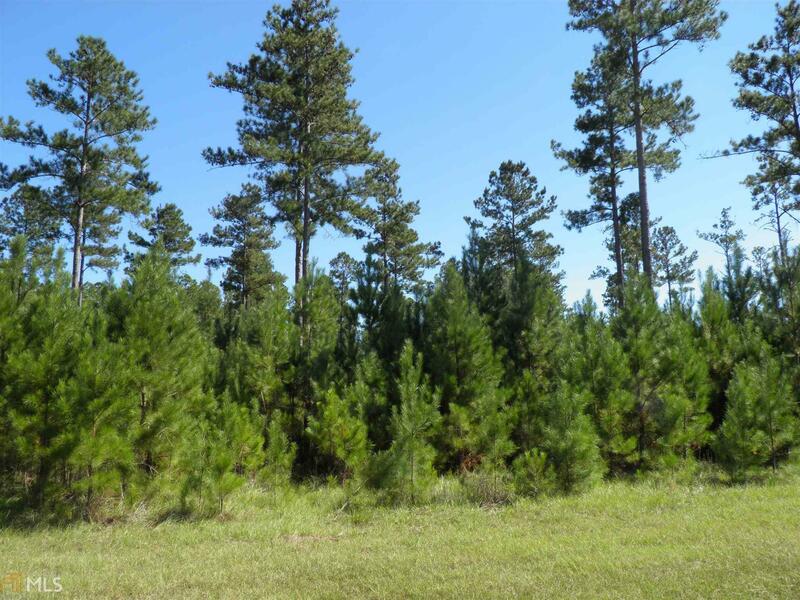 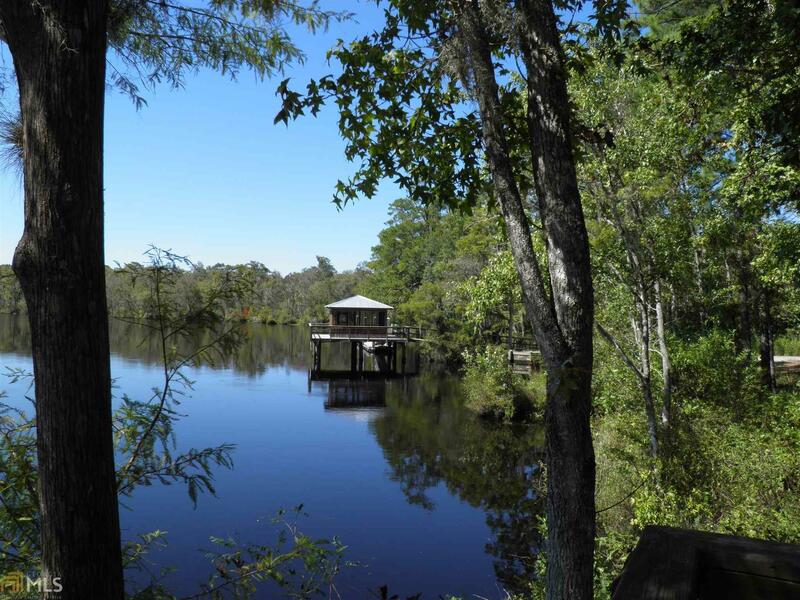 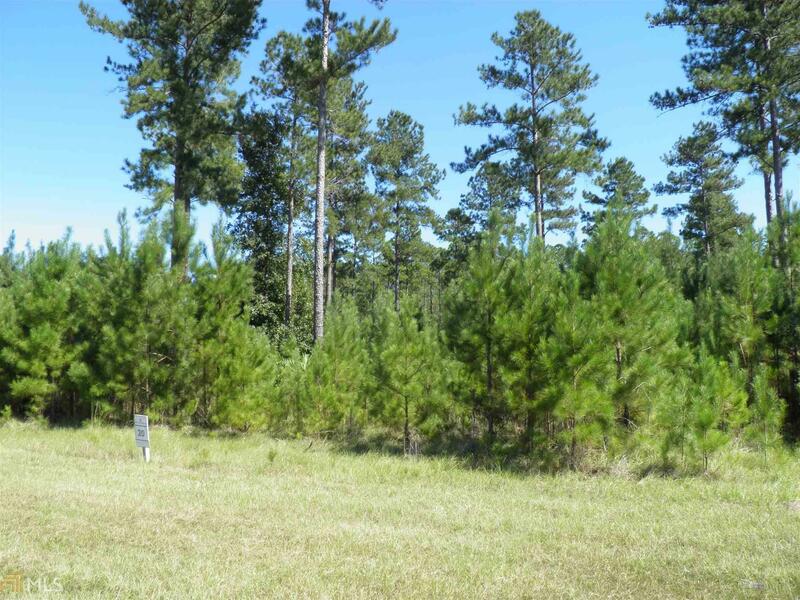 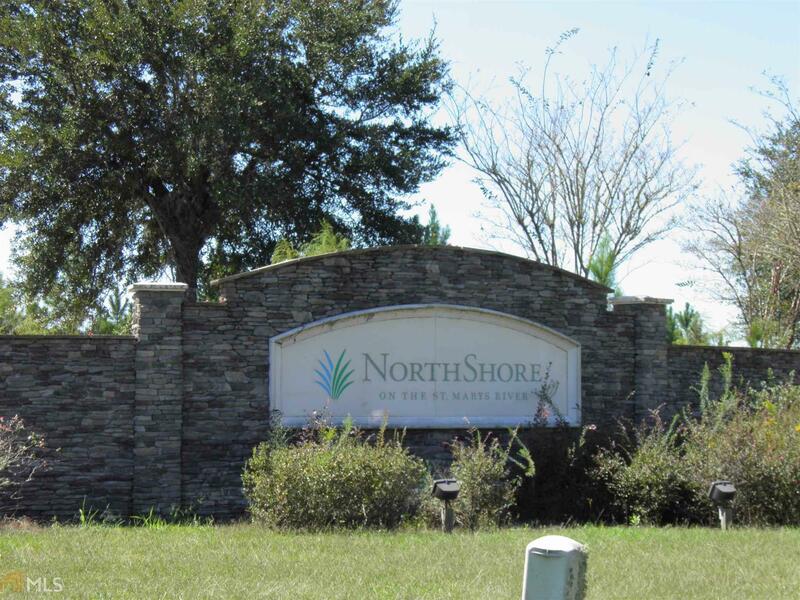 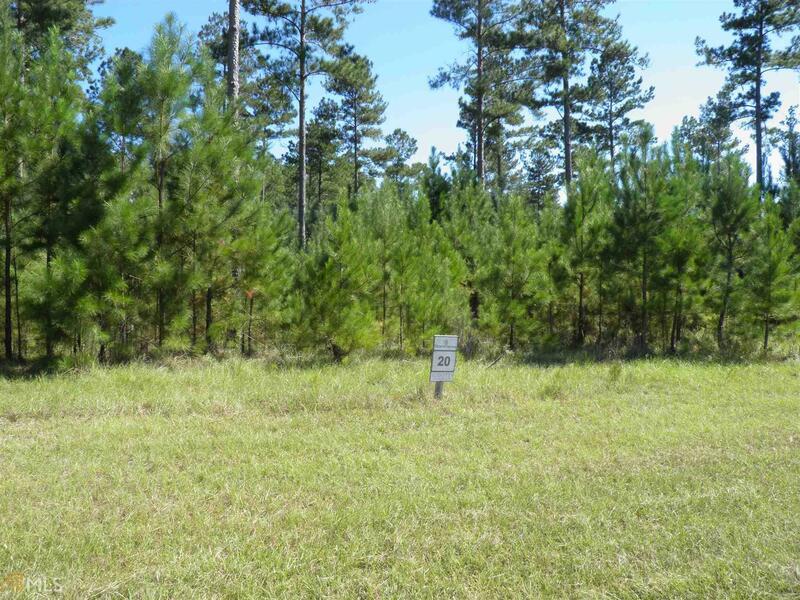 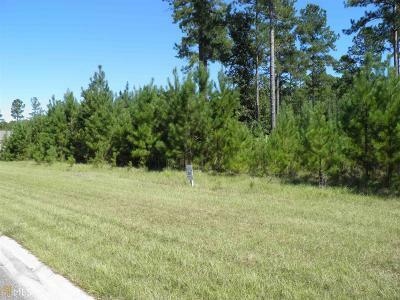 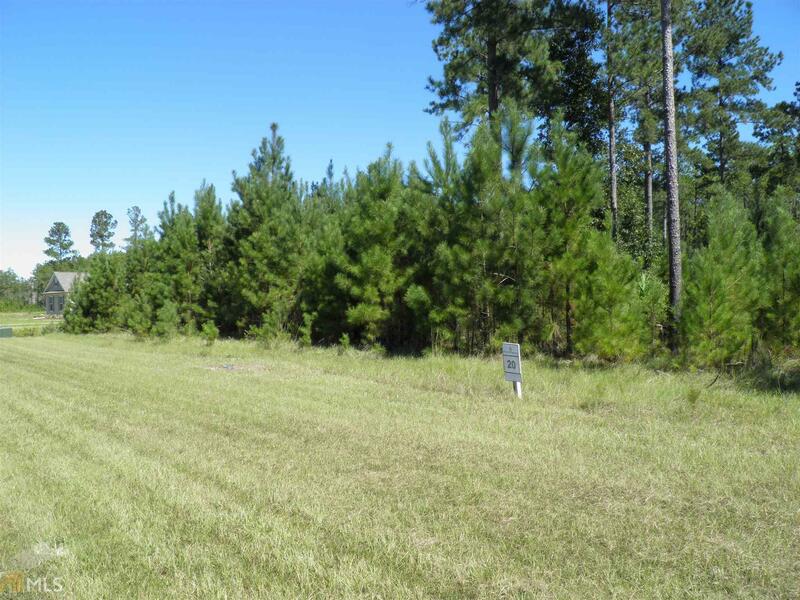 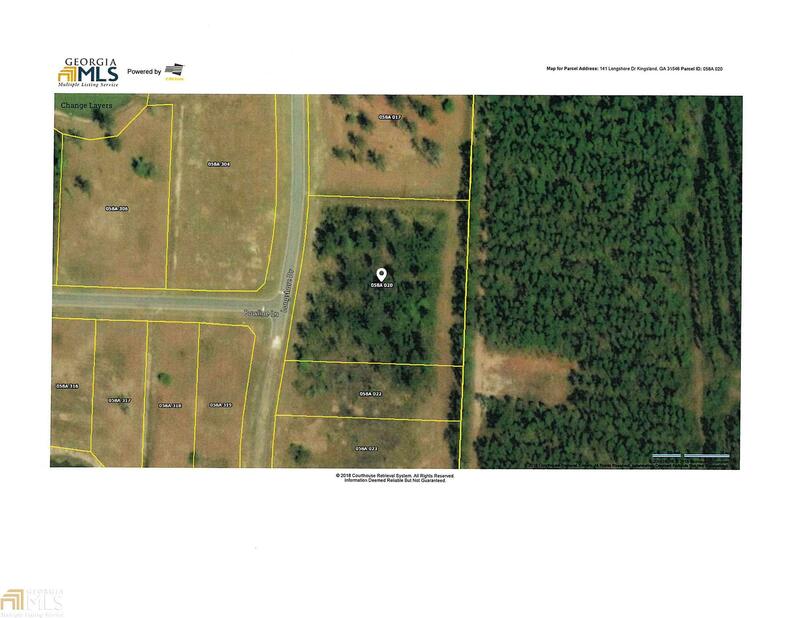 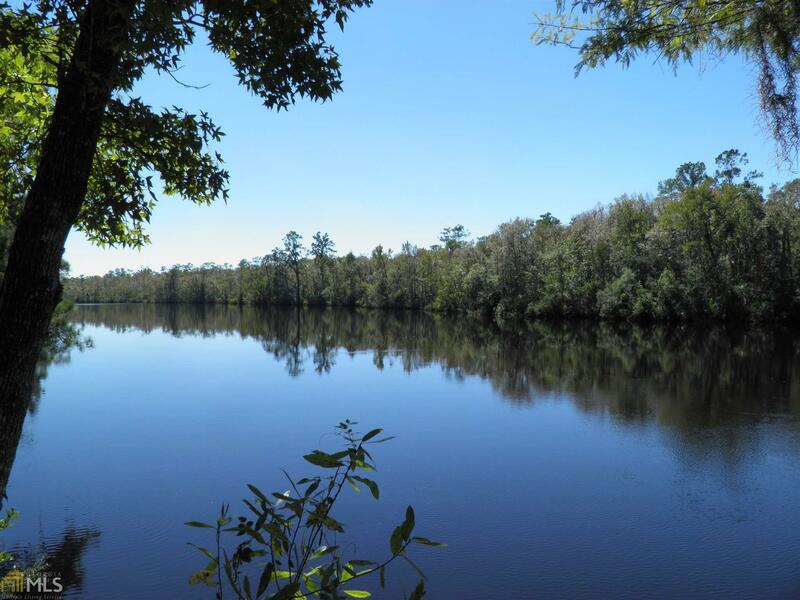 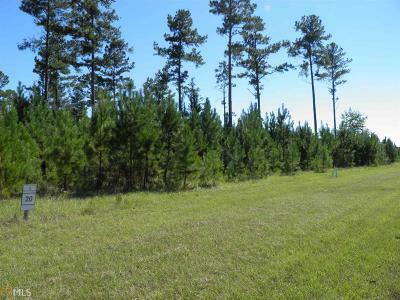 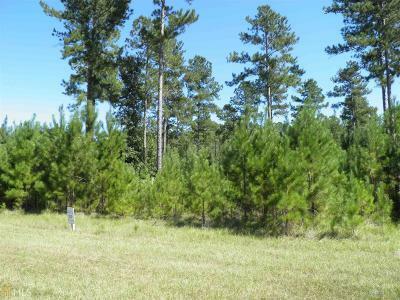 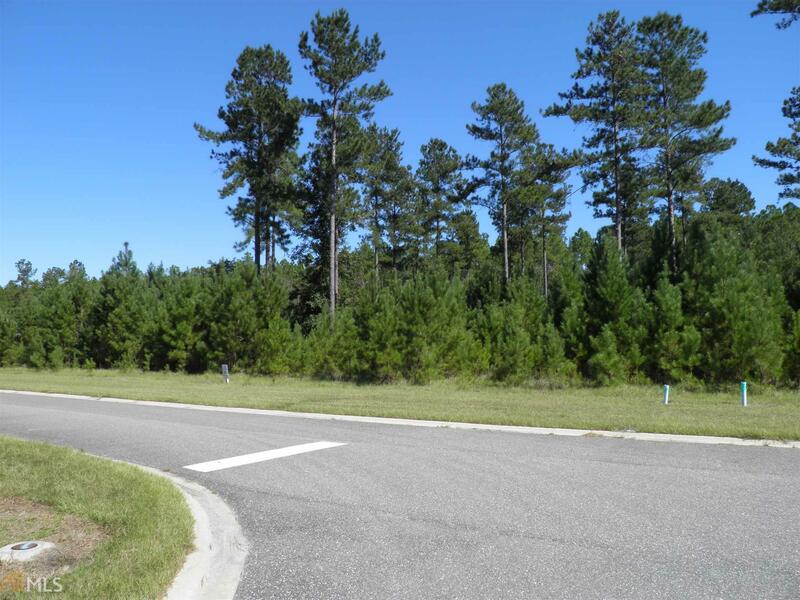 This 2.2 acre lot is one of the larger ones in Northshore Subdivision. 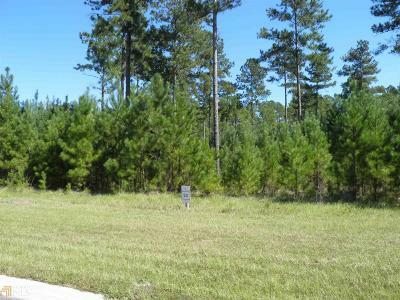 Build your dream home and have plenty of outside space to enjoy it. 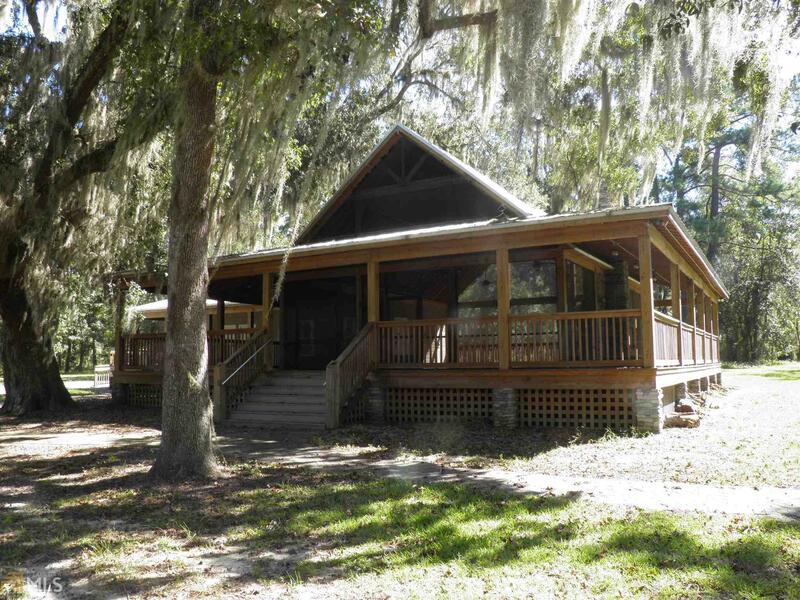 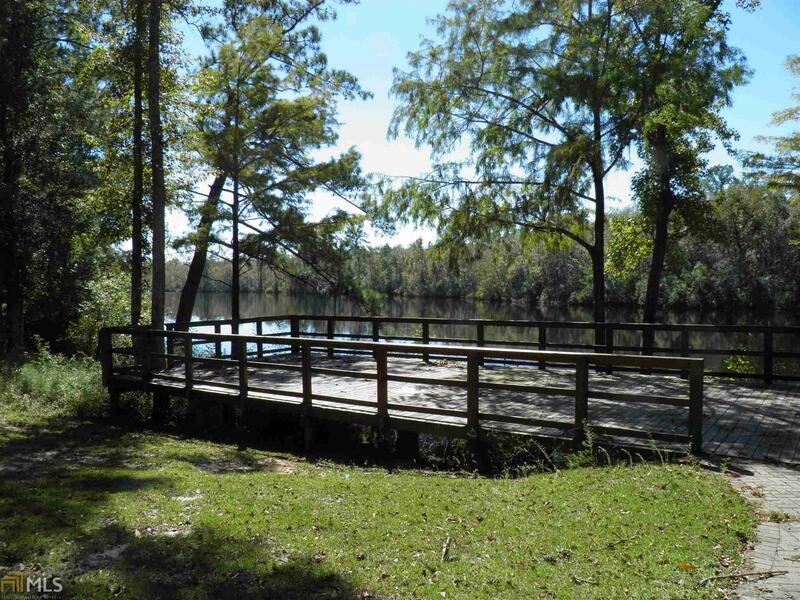 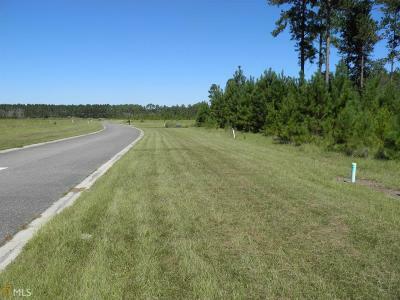 This is a gated residential community which is centrally located between Brunswick, GA and Jacksonville.FL. 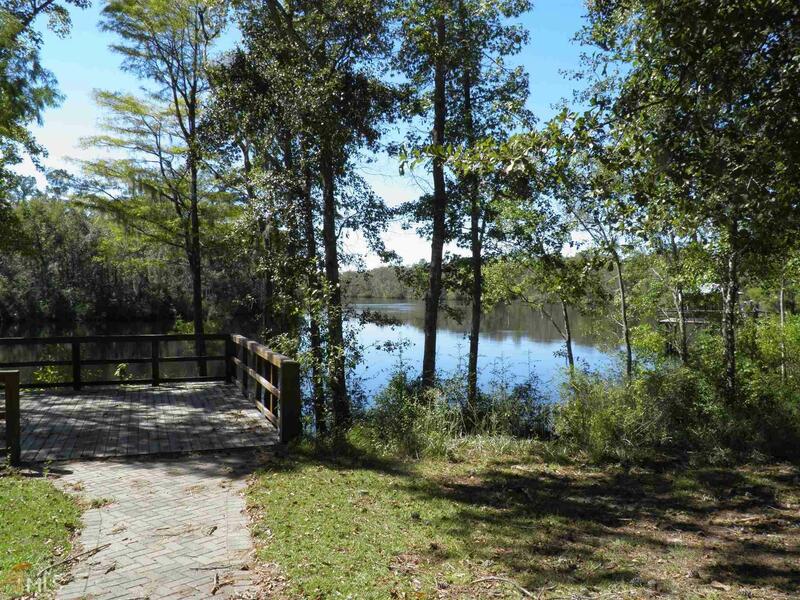 It is minutes away from downtown Kingsland. 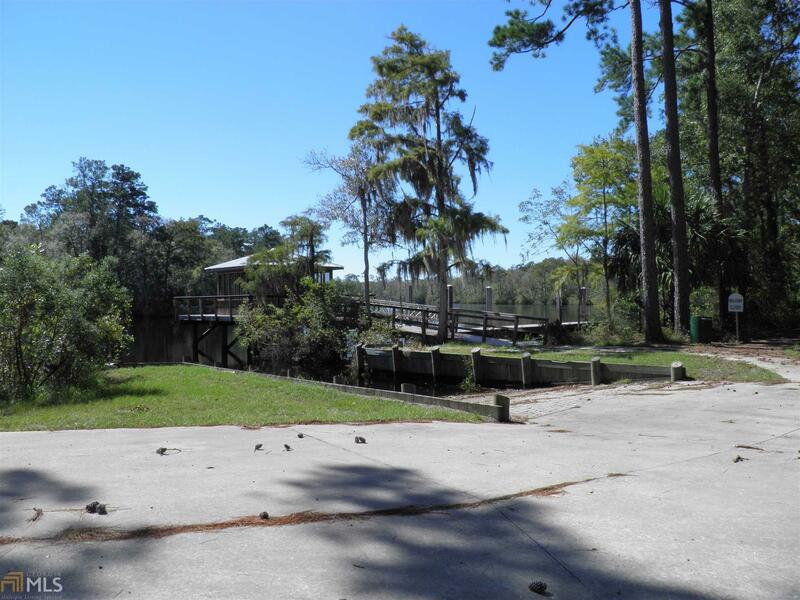 There is a community boat ramp, dock, clubhouse and playground. 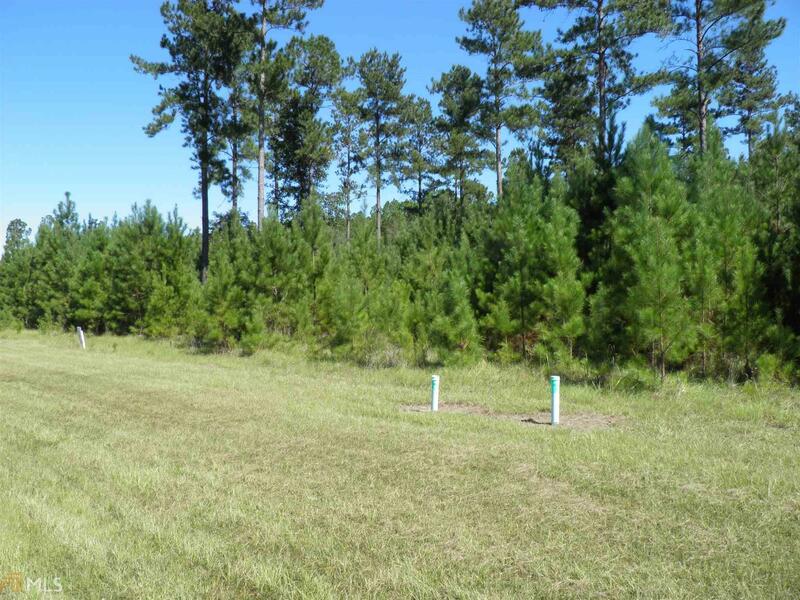 Underground utilities, street lights. Lot can also be divided into 2 or 3 equal lots.